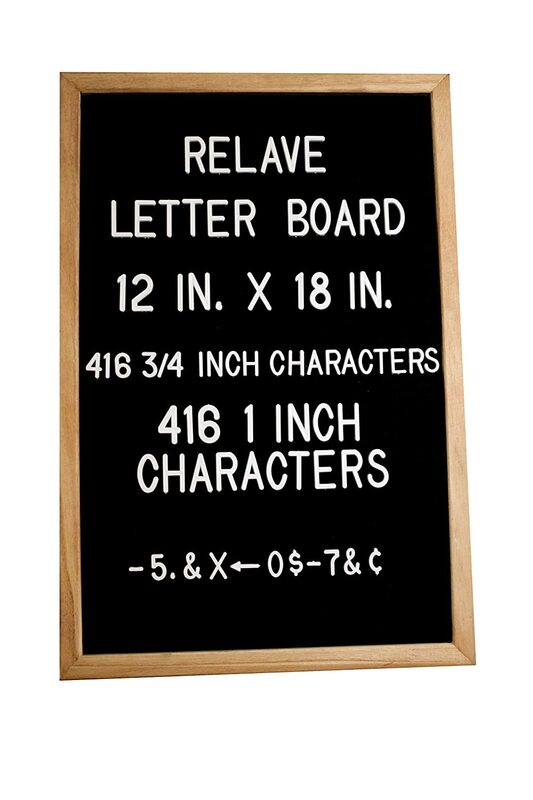 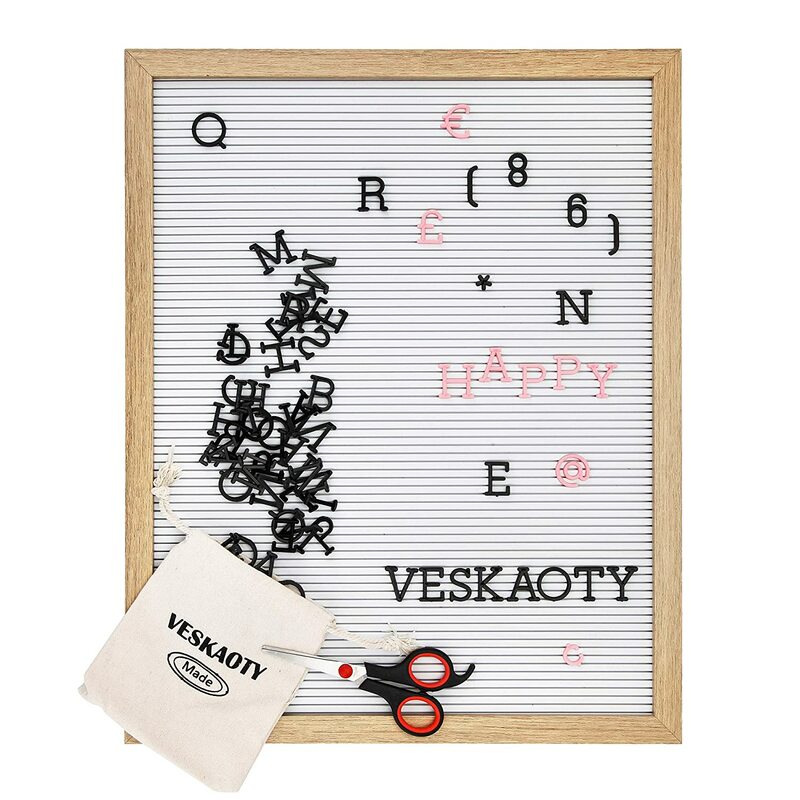 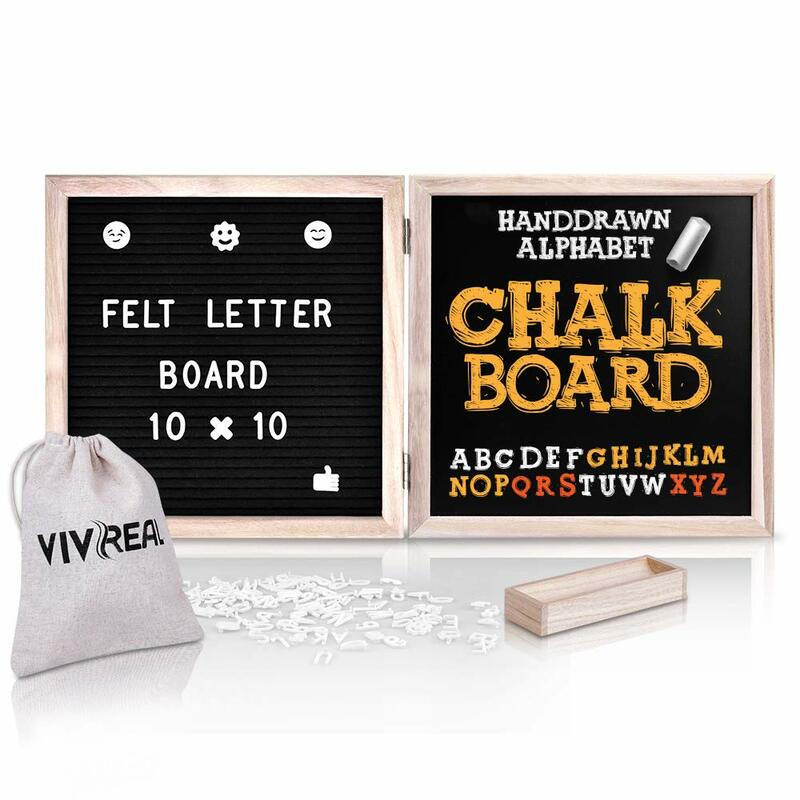 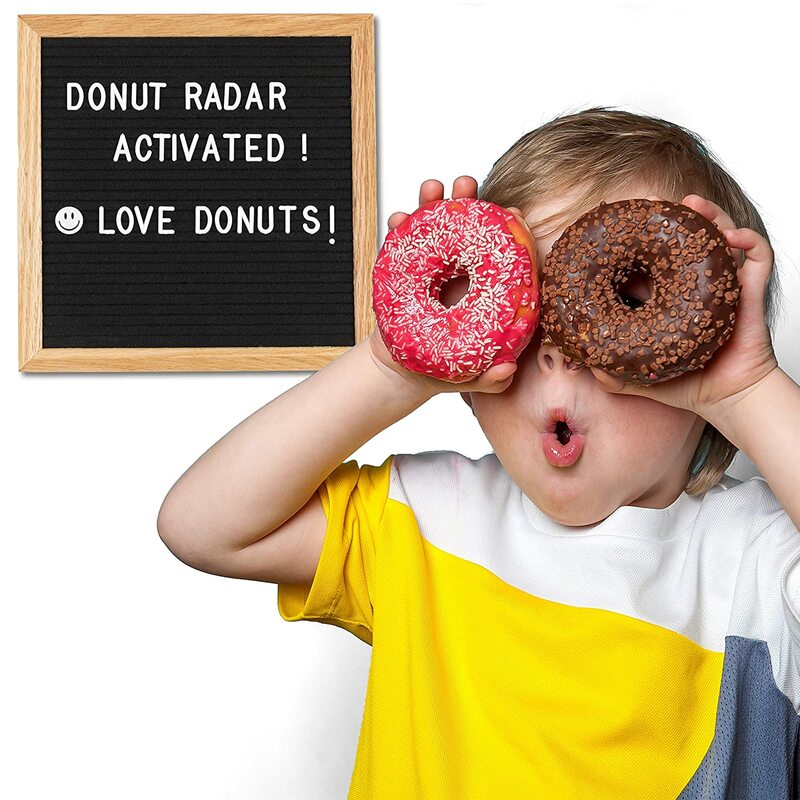 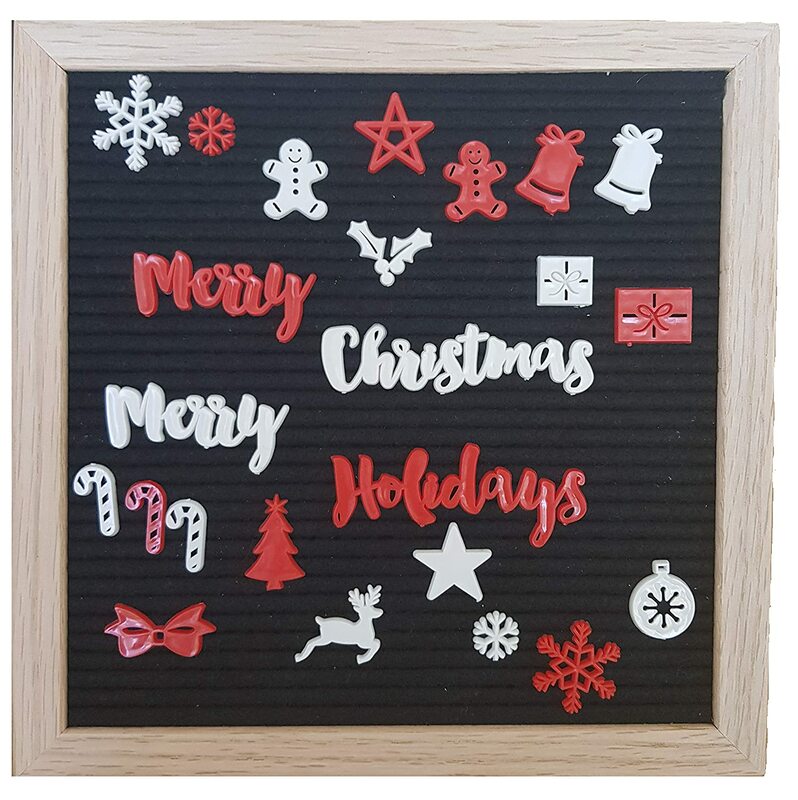 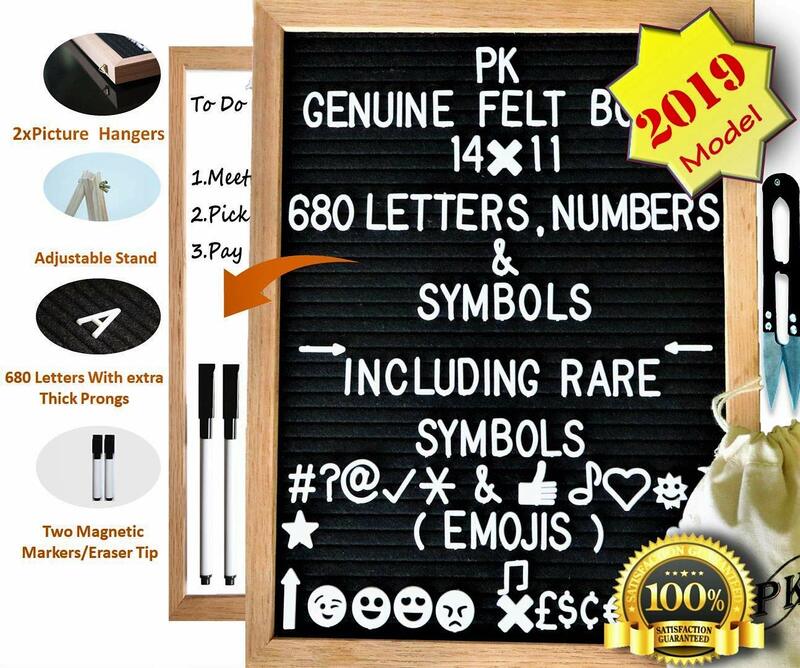 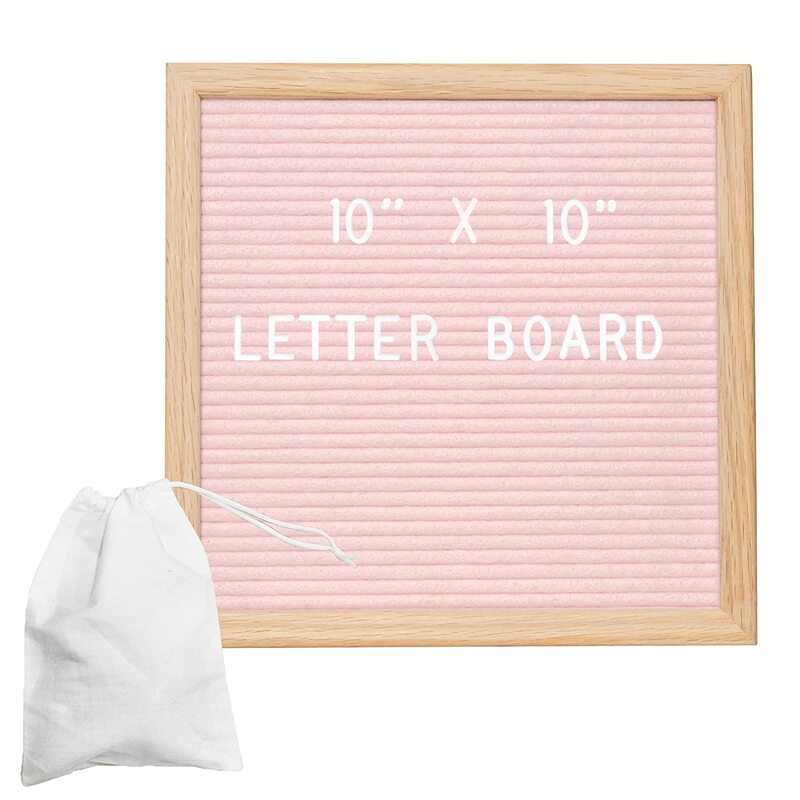 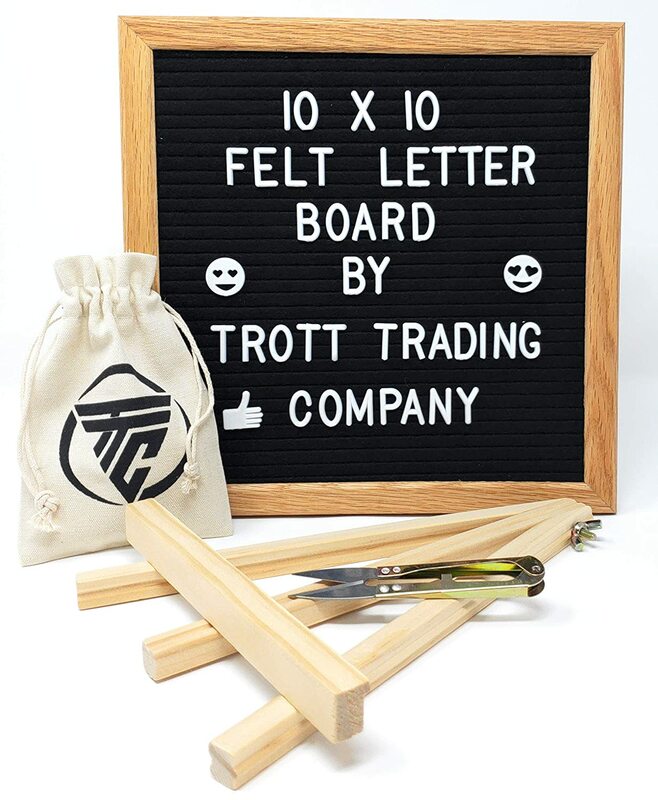 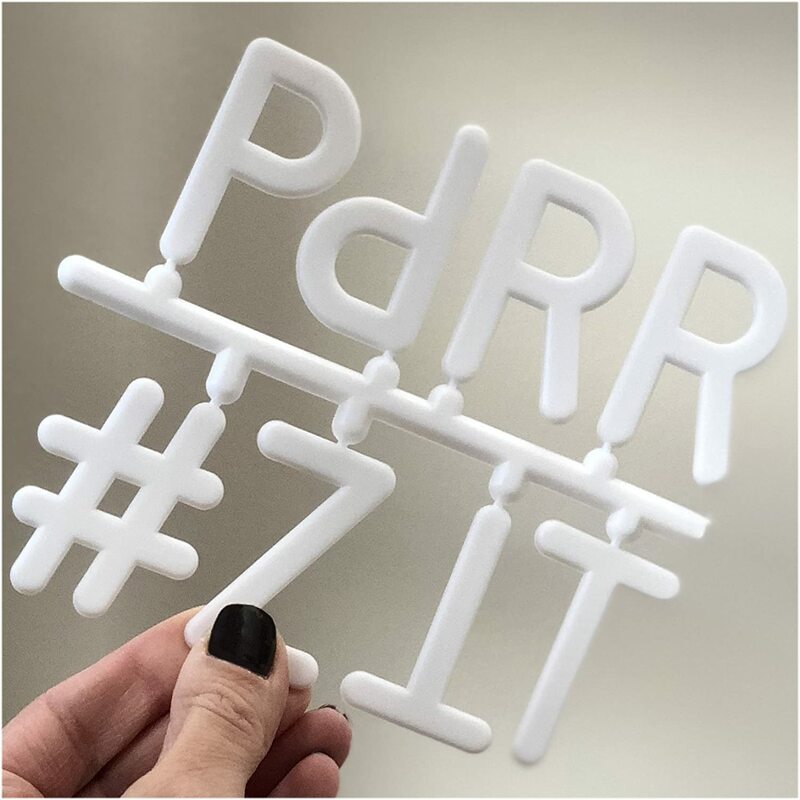 Changeable Letter Board with Wooden Easel - Felt Letter Board 10x10 340 Letters/Numbers/Characters/Emojis/Wall-Mount, Rustic Oak Frame, Drawstring Letter Pouch, Great Substitute for White Boards KF Industries USA LLC. 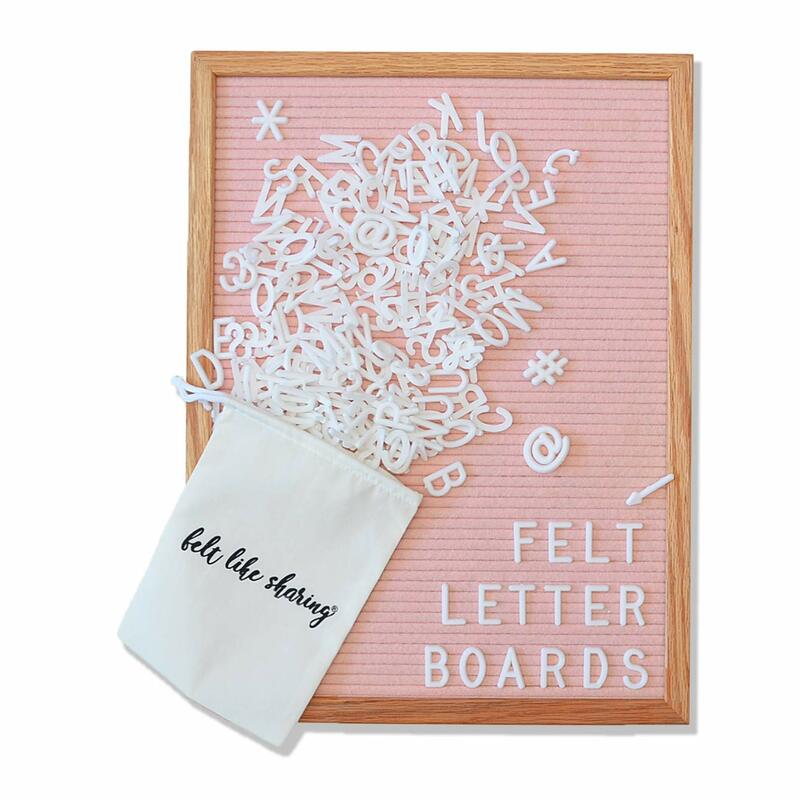 Felt Letter Board - 16x12 inch | Large White Wood Frame Changeable Message Board | Inspirational & Motivational Quotes, Milestones, Wedding Shower, Baby Announcement, Dorm Sign Mato. 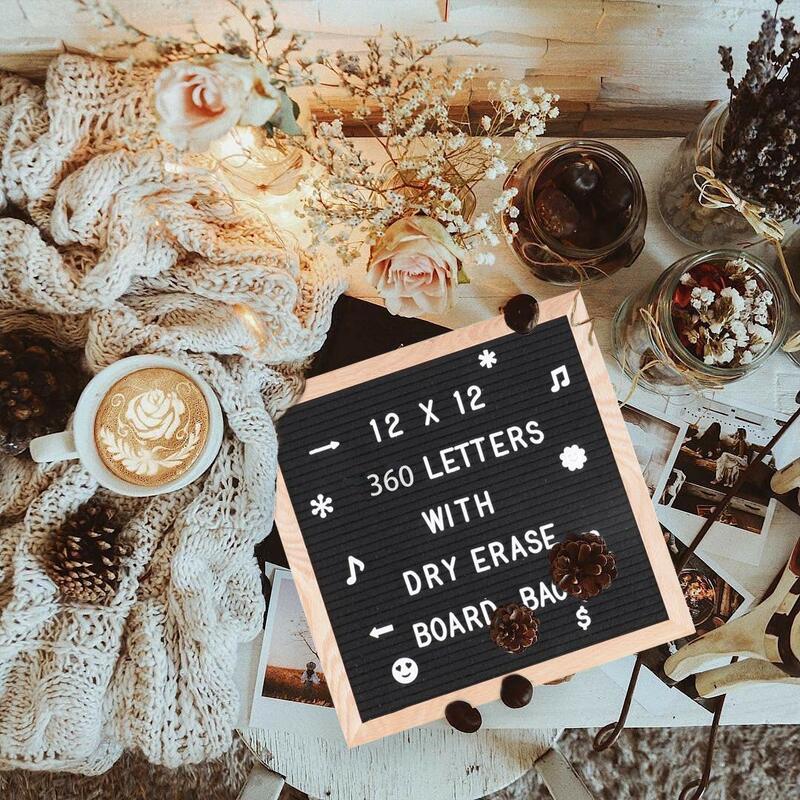 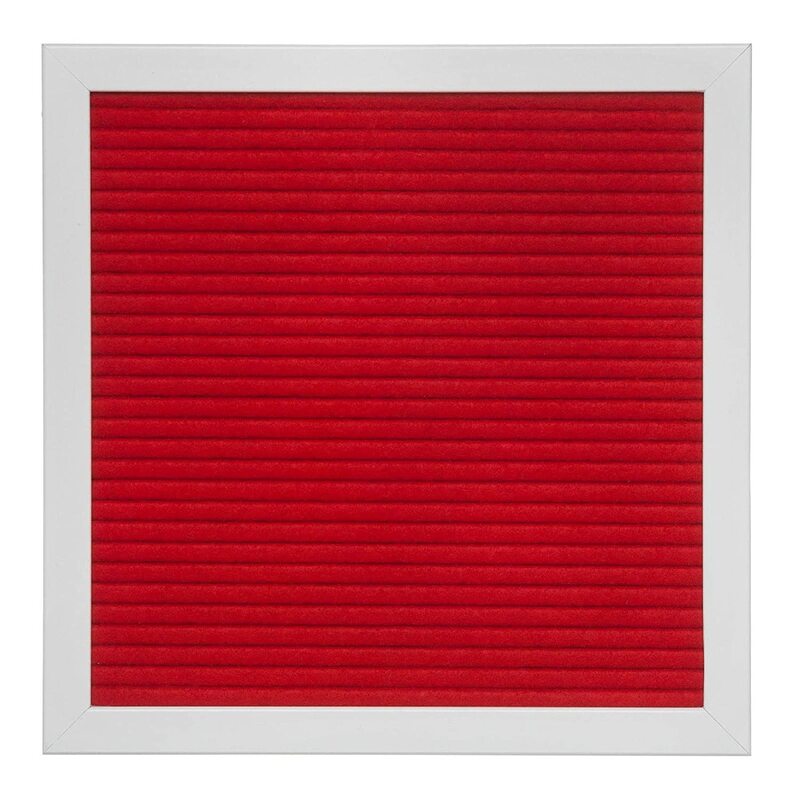 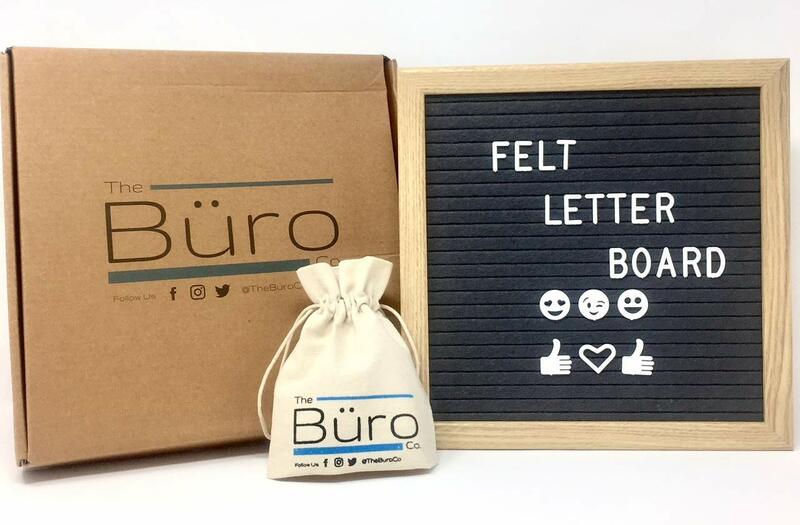 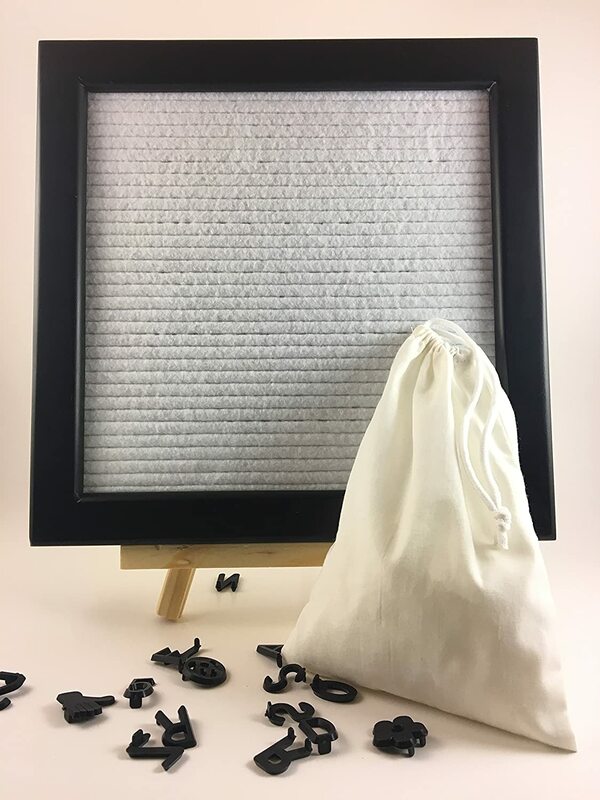 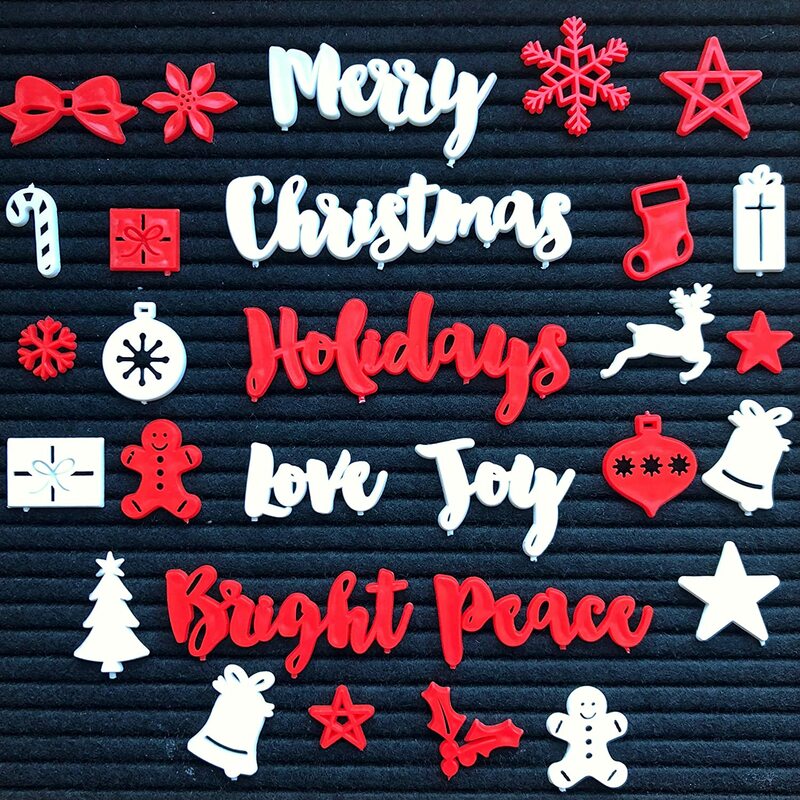 Gray Felt Letter Board - 340 White Emojis and Letters - 10x10 Changeable Letter Boards with Oak Frame The Buro Co. 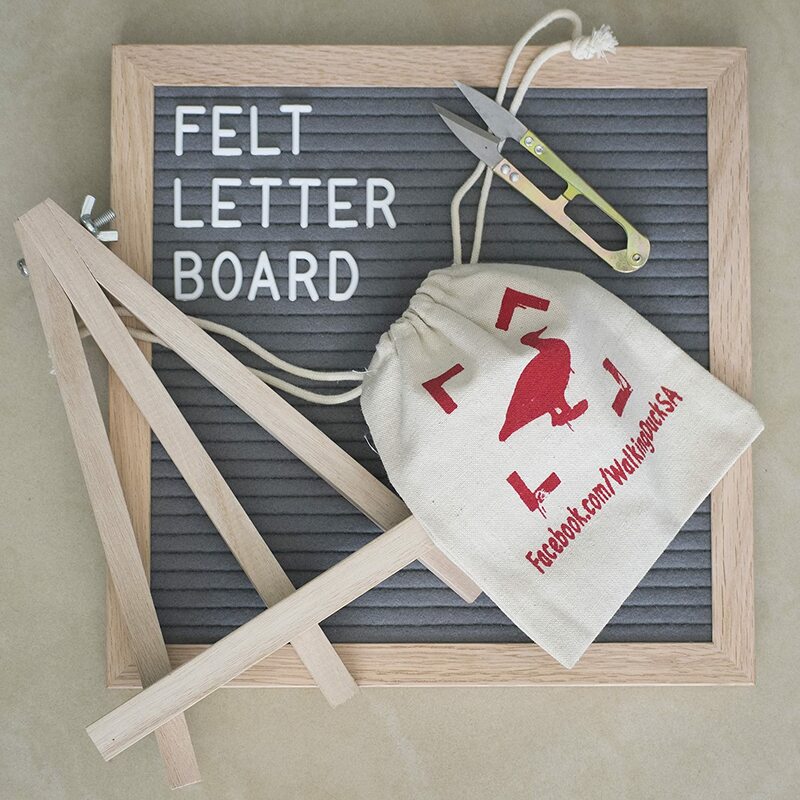 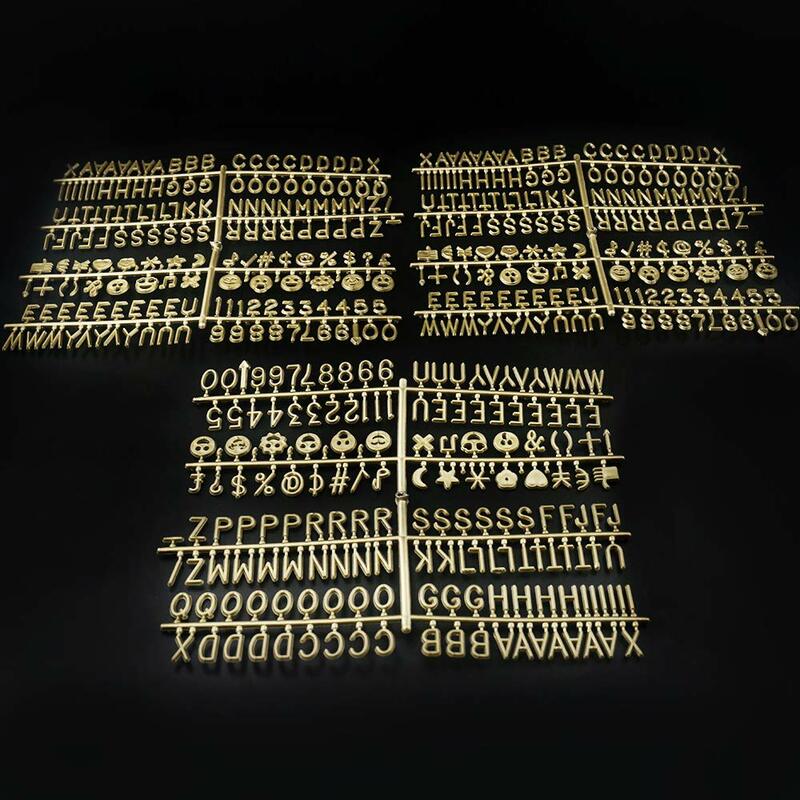 Bronze Plastic Letter Set for Changeable Felt Letter Boards. 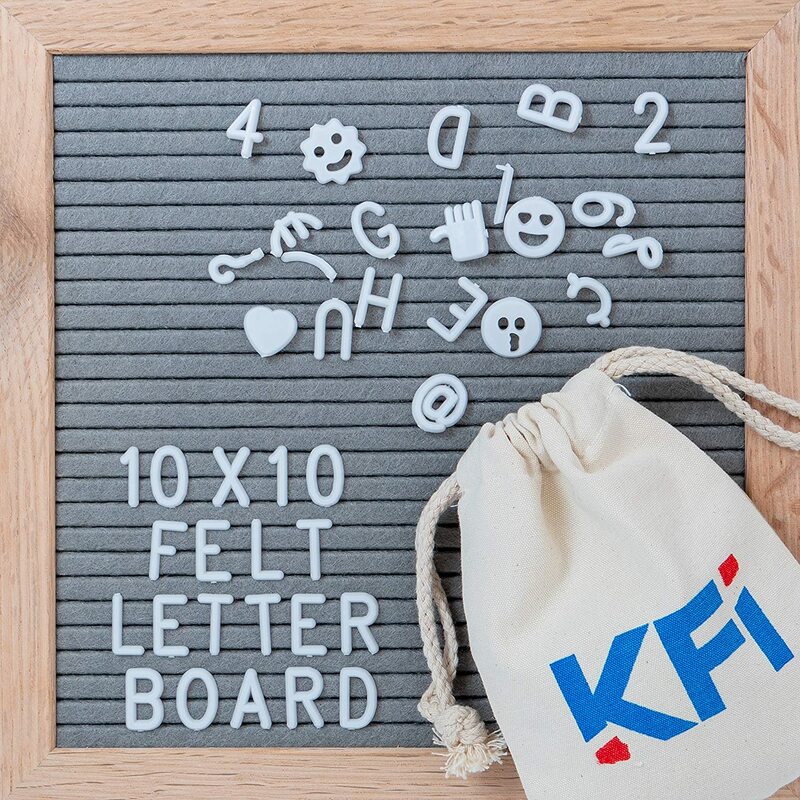 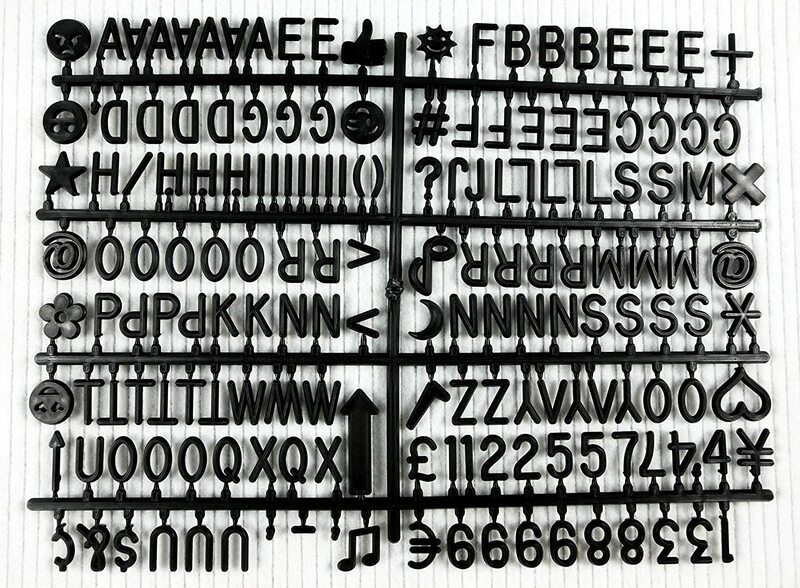 3/4 Letters, Set of 300 Characters by Felt Like Sharing. 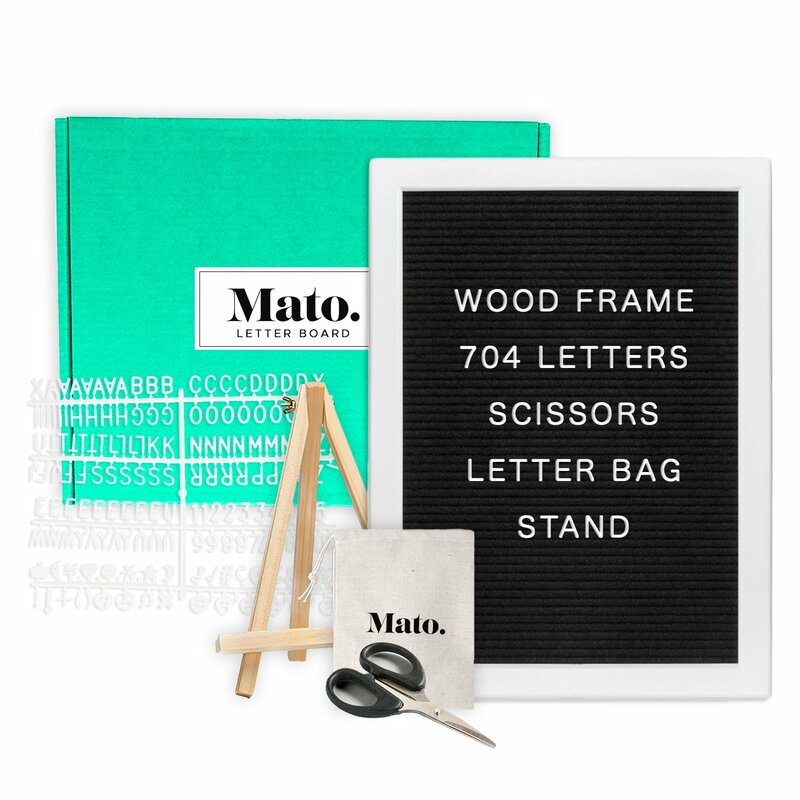 No Gift Box Version.